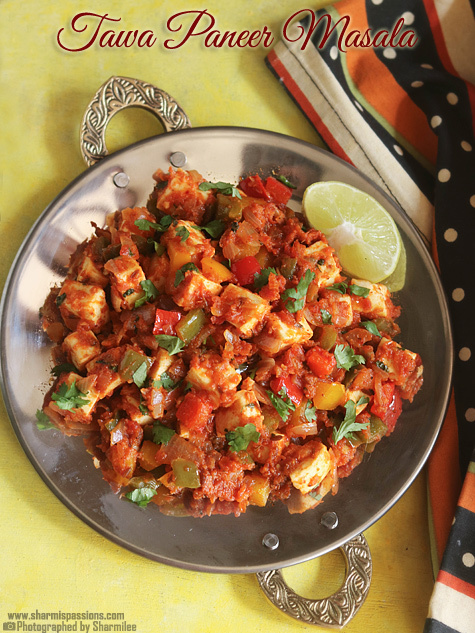 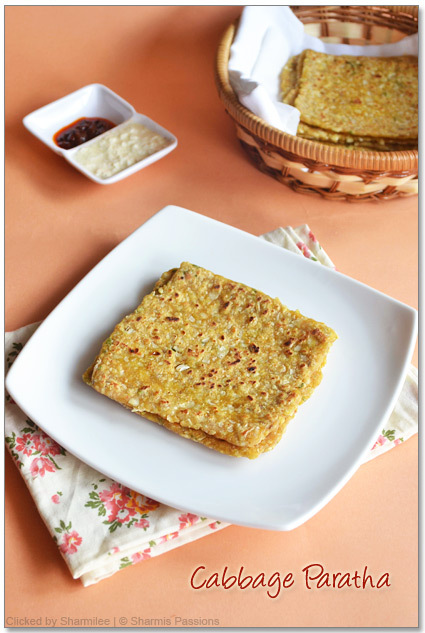 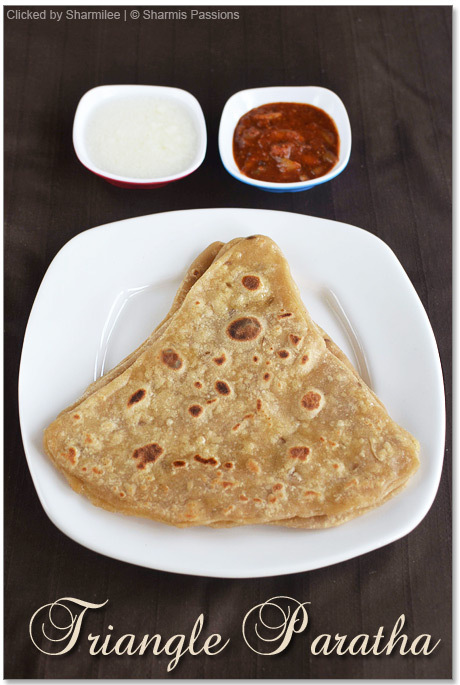 Paratha Recipes, Roti Recipes – Here is the collection of quick,easy Indian Paratha and Roti Recipes. 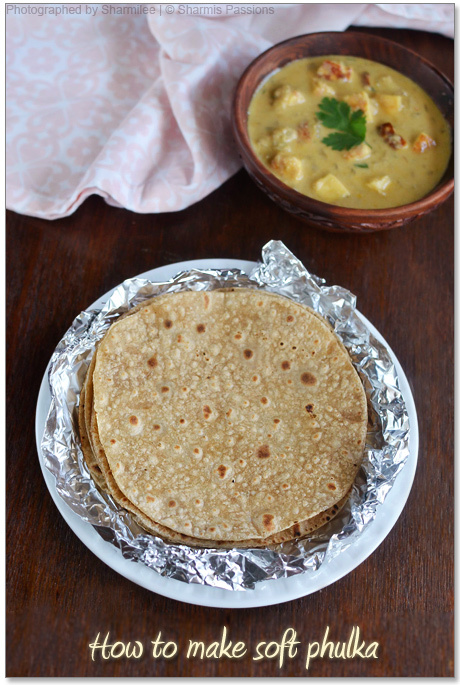 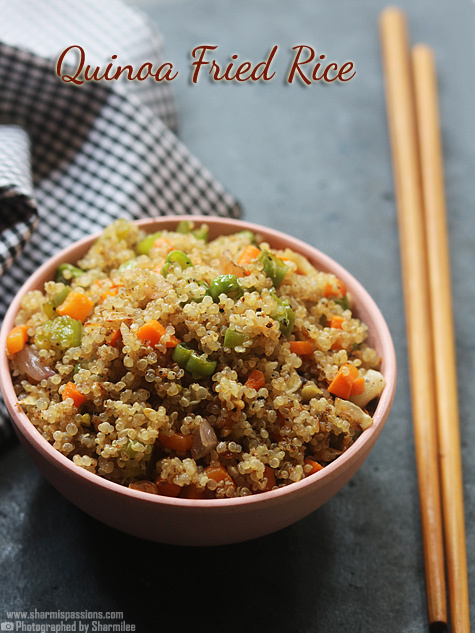 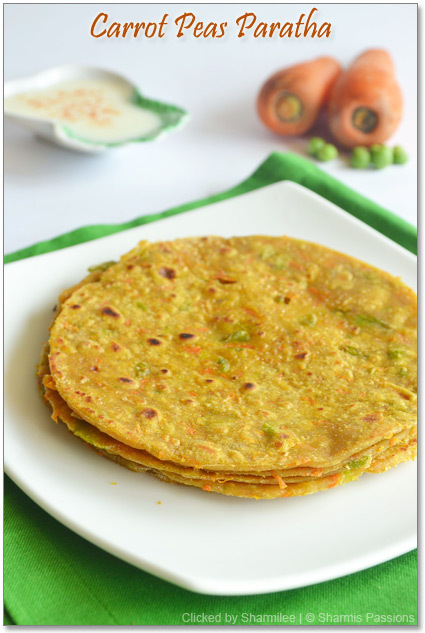 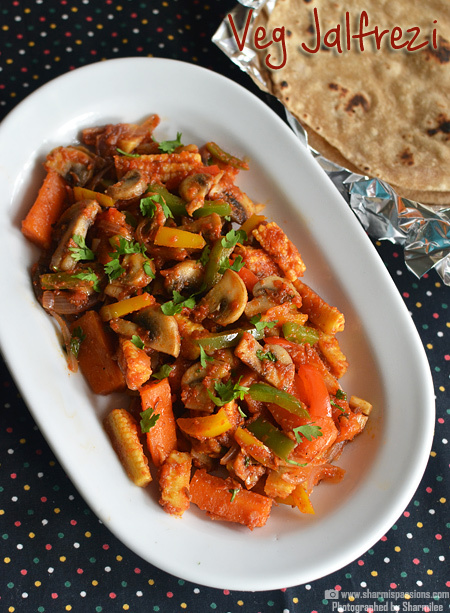 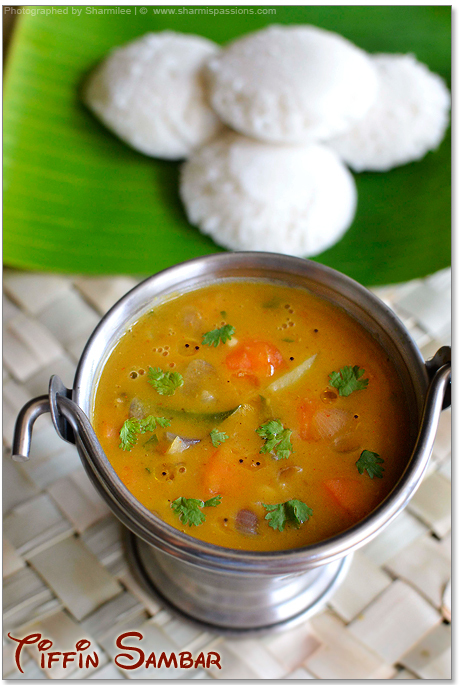 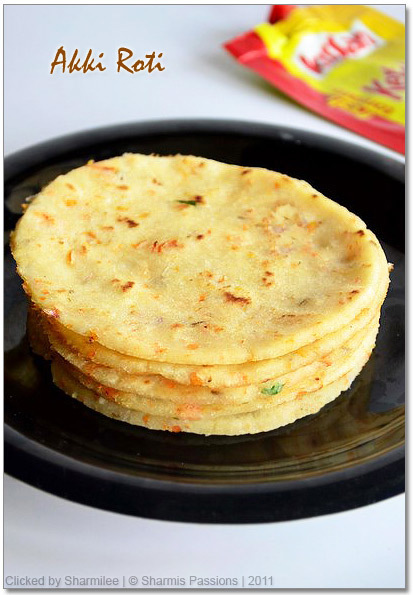 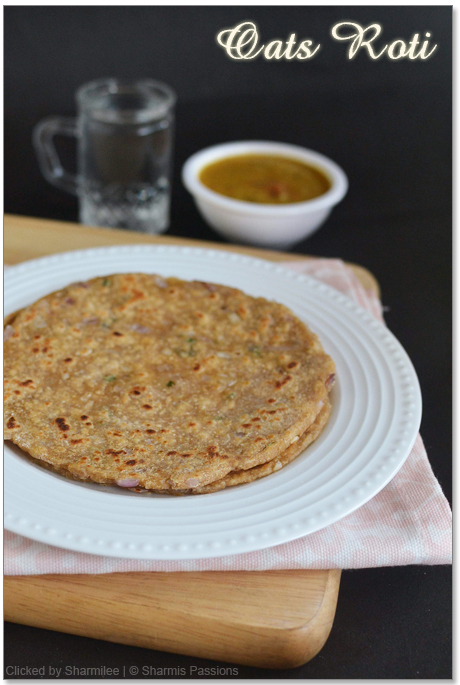 Click on each thumbnail for the recipes for aloo paratha,gobi paratha, mooli paratha,peas paratha recipe, roti recipes, carrot peas paratha, palak paratha, rajma paratha,cabbage paratha,mixed veg paratha etc. 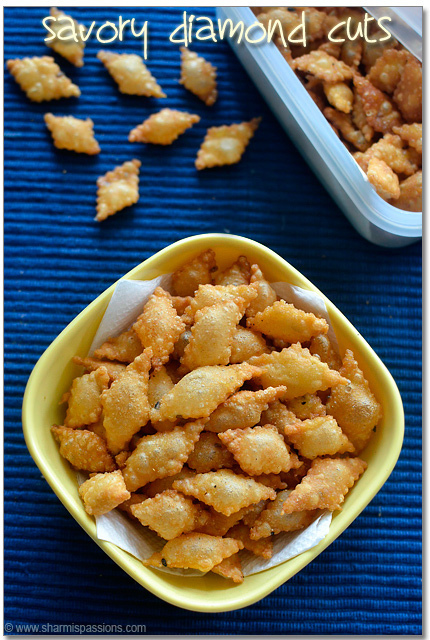 Nice collection. 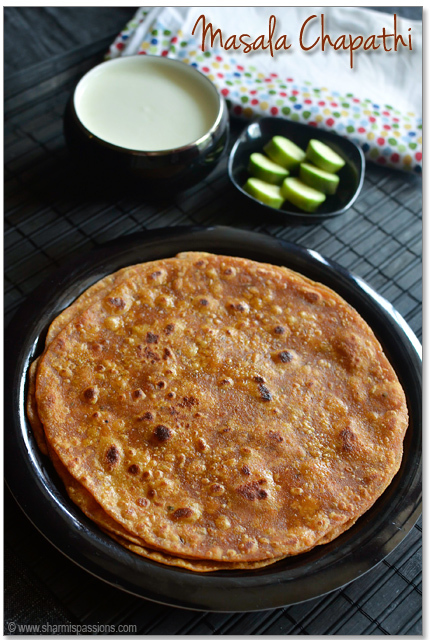 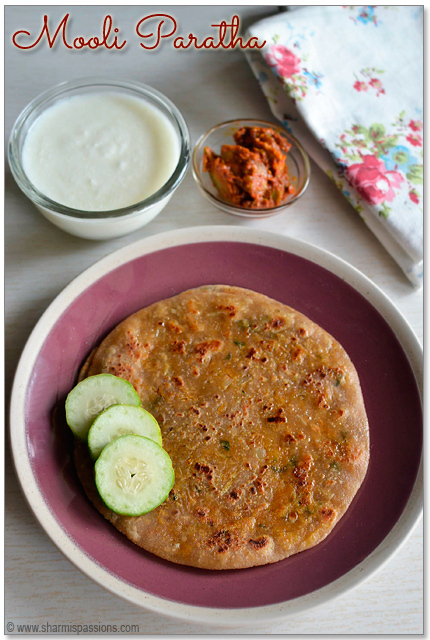 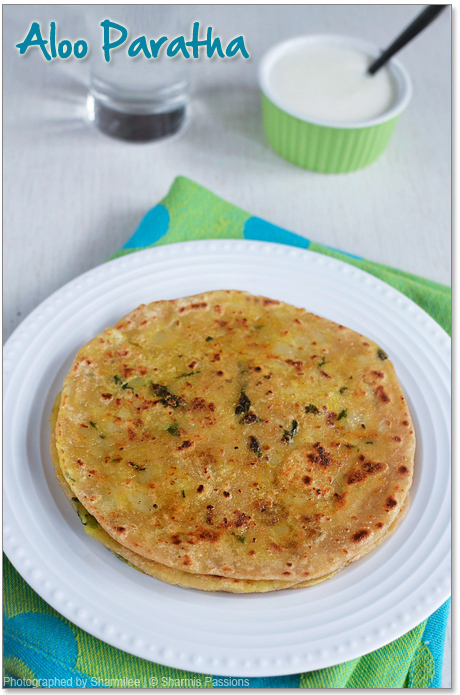 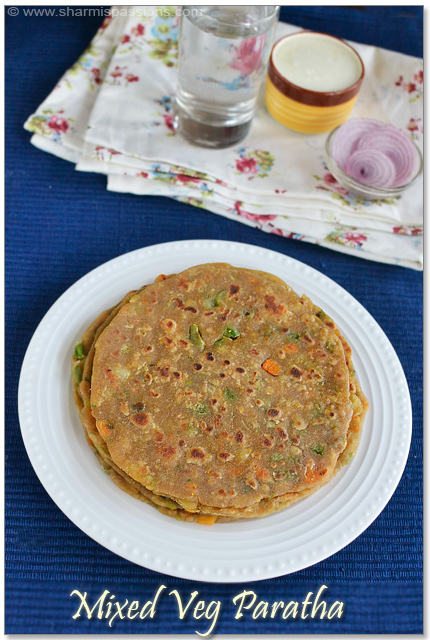 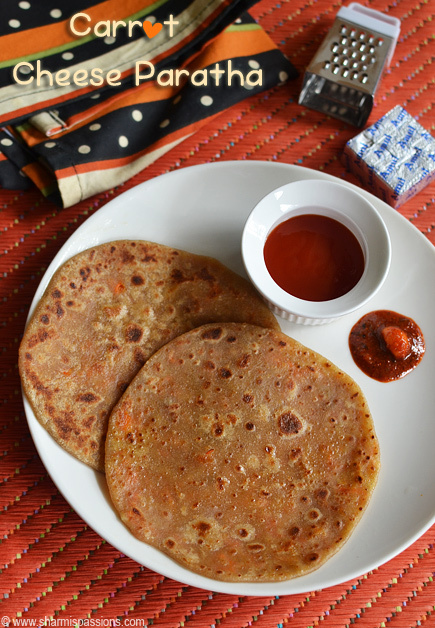 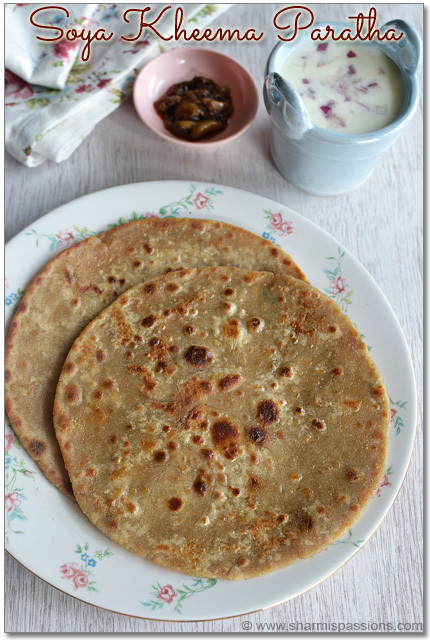 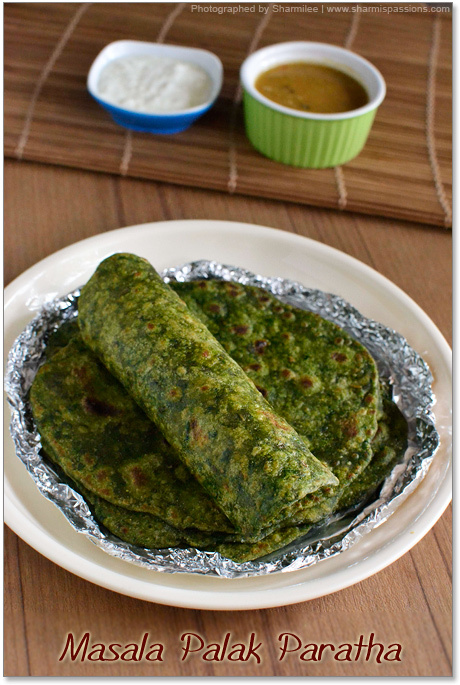 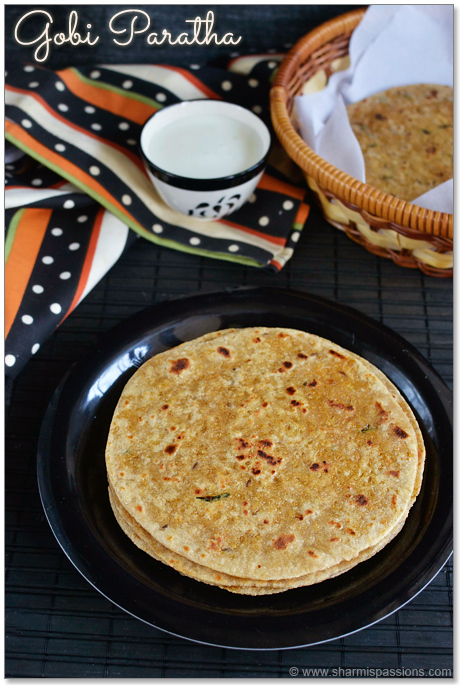 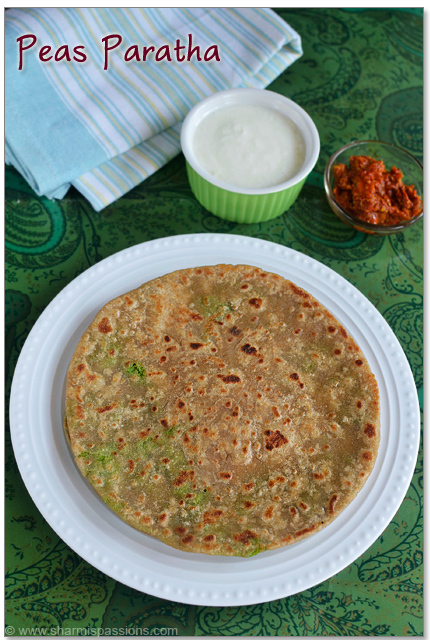 Which brand atta flour is best for paratha? 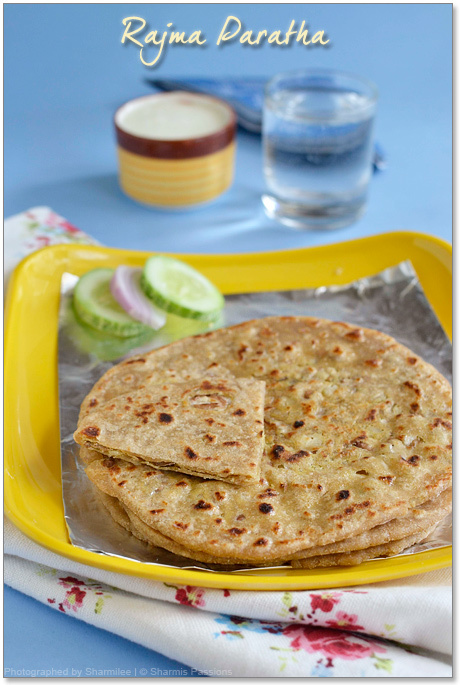 In my local shop they have Pillsbury and Aashirvaad. 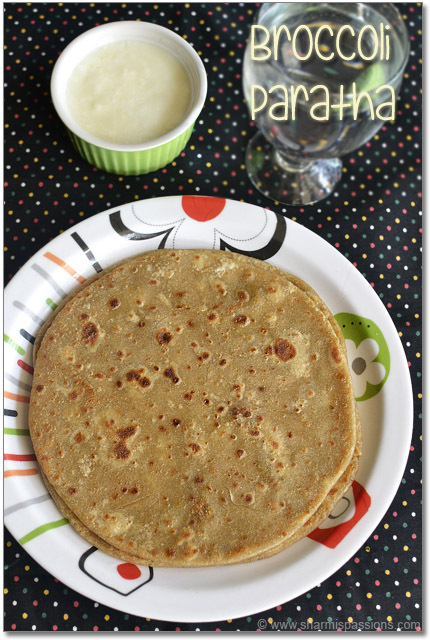 Awesome collection of parathas 🙂 looks yummy !! 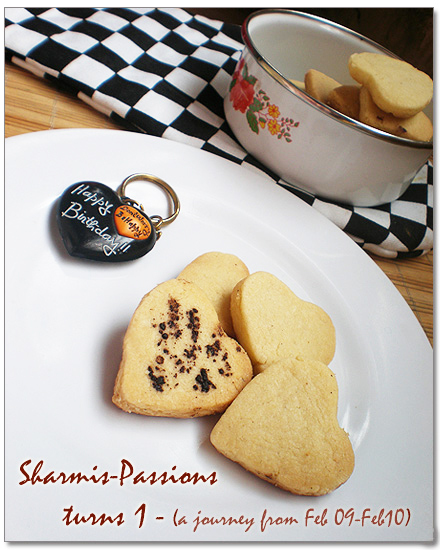 Dear Sharmi, Do you have a special brush, as it seems in your pictures when you say brush with oil/ghee? 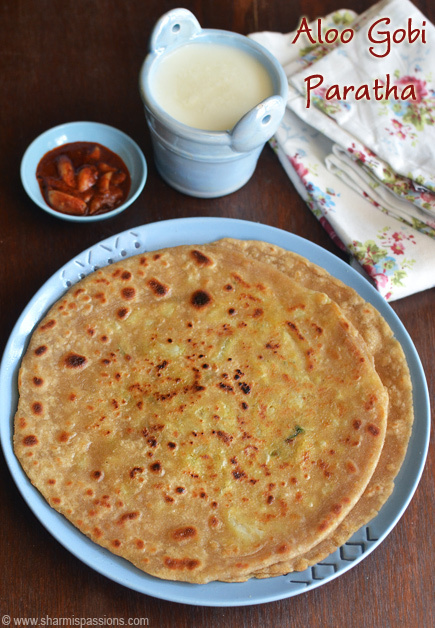 Please check out my aloo paratha post for the video of how to roll stuffed paratha, hope that helps!